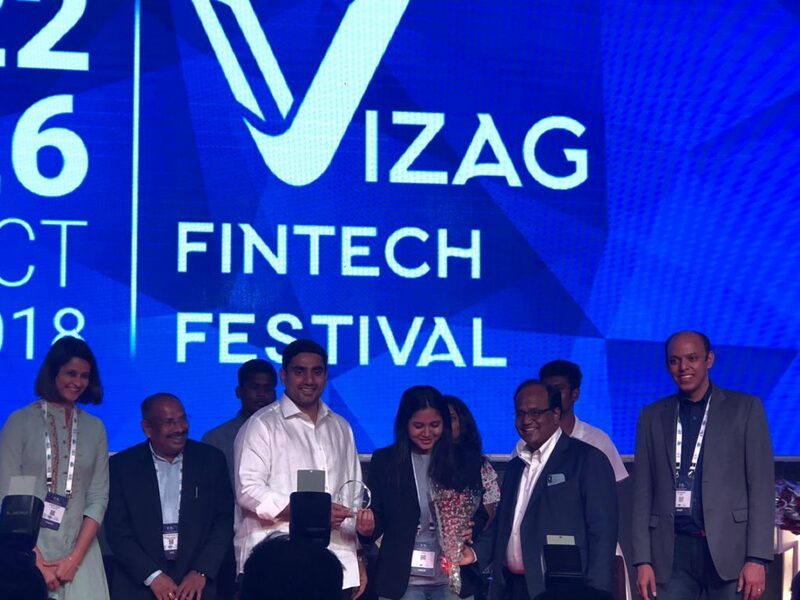 Fintech Valley Vizag conducted roadshows in San Francisco, Chicago, New York, Tel Aviv, London, Paris, Hong Kong, and Bangalore to pick out the 25 best start-ups in Fintech, EmergeTech, and Agritech categories. We are proud to share that FireVisor won $10,000 award in the EmergeTech category and is one of the Top 25 finalists! 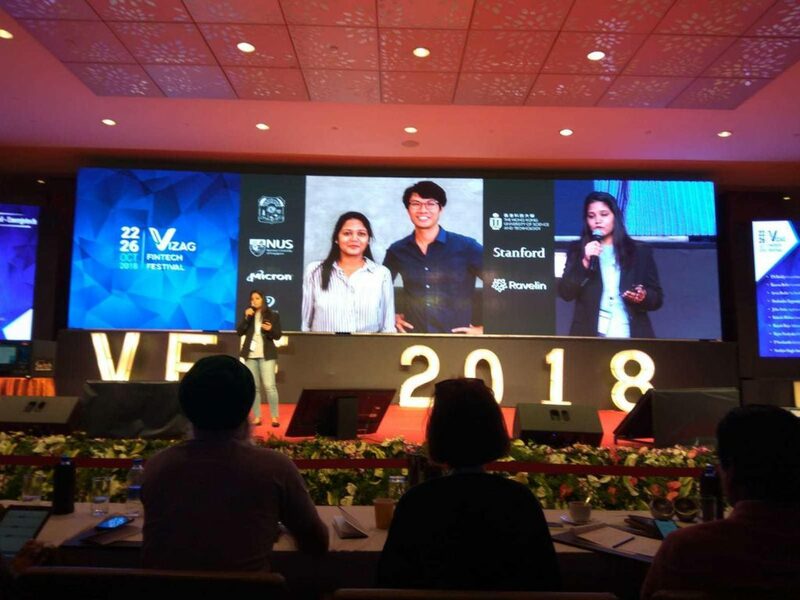 We had a great time pitching at the Vizag Festival! Here are some snippets from the festival, that showcased pathbreaking tech, brilliant founders, creative pitches, and solid government backing the budding Andhra Pradesh startup ecosystem. Huge thanks to Arvind V Arryan, Diane de Beaudrap, Sachin, DCF Ventures, WHub and the Government of Andhra Pradesh for making this happen!